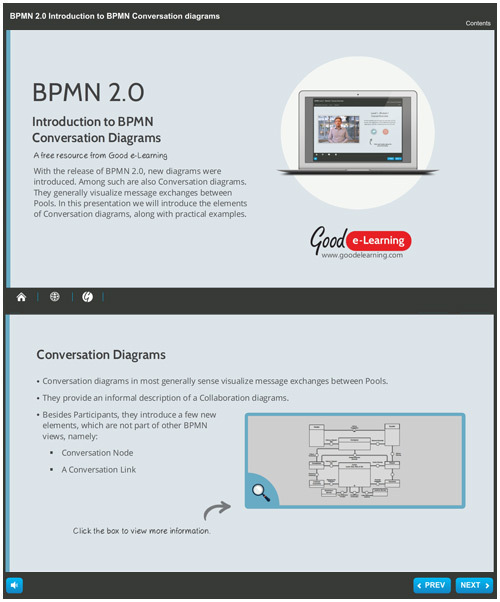 With the release of BPMN 2.0, new diagrams were introduced. Among such are also Conversation diagrams which generally visualize message exchanges between Pools. In this interactive study guide, we will introduce the elements of Conversation diagrams, along with practical examples.